Do you like Stickman Shooting? Share it with your friends. 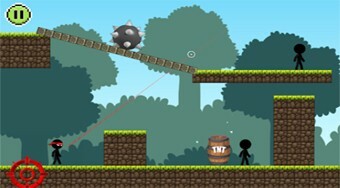 Shoot magical balls on the board and kill all enemy stickmans.